As Pokemon turns 20 years old, Pokemon Sun and Pokemon Moon feel like the most appropriate possible celebration. This is a game that is at once hugely respectful to the Pokemon legacy and jam-packed with fanservice but also a game that clearly has a bunch of exciting new ideas all of its own. It’s also really good. That certainly helps. 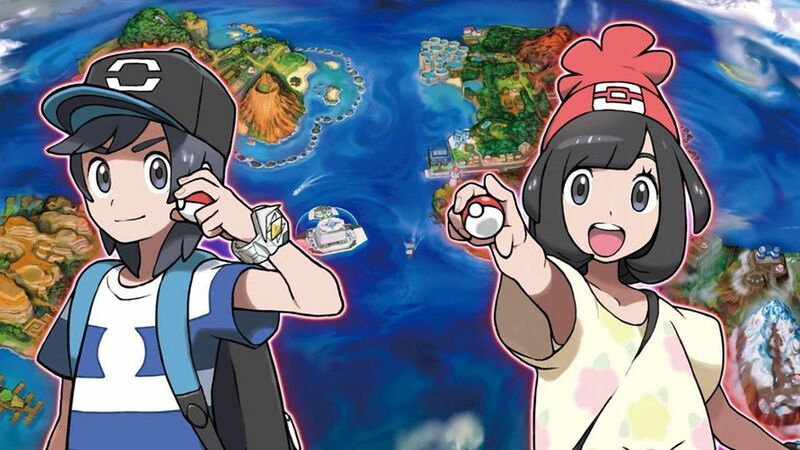 With a newfound focus on an actually intriguing and exciting story plus a bunch of new Pokemon and some drastically changed systems, Sun & Moon have plenty to offer old and new players alike. While the game is a little too intent on holding your hand early on, when it opens up it really opens up with collectables, optional areas and entirely miss-able gameplay mechanics galore. Thankfully, we’re here to help with all that. Allow us to guide you through your adventure into Alola’s island challenge with our guide pages – covering everything from the most basic of information about some of Sun & Moon’s new gamplay down to where to find those all-important collectable items such as TMs. Let’s get to it, trainer. If you’re just starting out as a Pokemon Trainer there’s a fair bit about Pokemon Sun & Moon you should definitely know. It doesn’t really matter if you’re a newcomer to the series, a regular, experienced hand or the person in-between who played a long time ago but is now returning with a faded memory, our tips for beginners will help give you some general rules to follow in Alola… and help you to pick the right starter. Which is very important indeed in the world of Pokemon. Pokemon Sun & Pokemon Moon are here at last. These games are special for a number of reasons – they’re changing up the Pokemon formula but are also hugely respectful to Pokemon’s impressively huge lineage – they are, after all, releasing in the series’ 20th anniversary year. Where should you begin? Here we lay out some of the basic things you absolutely need to know before you head off on your Alola Island Challenge. So… the time has come. You’re standing in front of the Melemele Island Kahuna and you’re faced with a difficult choice. No, a nearly impossible choice: Which Pokemon do you choose? 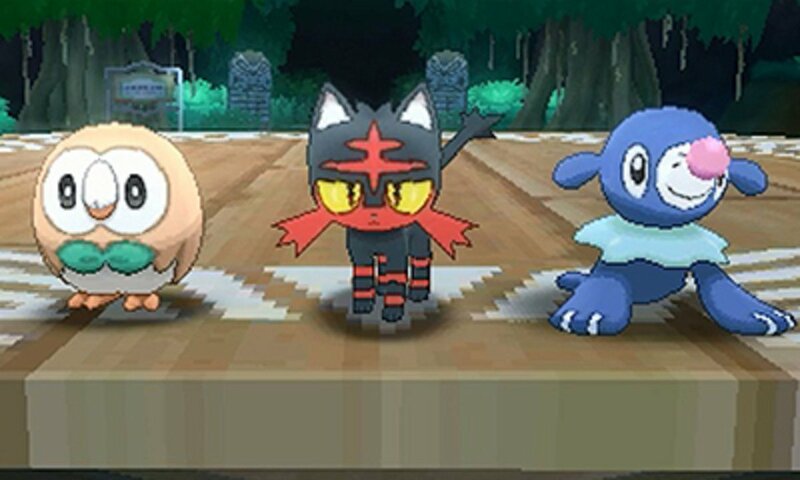 Will it be fire-type Litten, water-type Popplio, or grass-type Rowlet? This decision is never easy… but we’re here to help. A major factor in any Pokemon release is the fact there’s always more than one game. The games always have subtle differences between the two. But what are they? And which version is best for you? That’s always a difficult question indeed. Here’s our rundown! 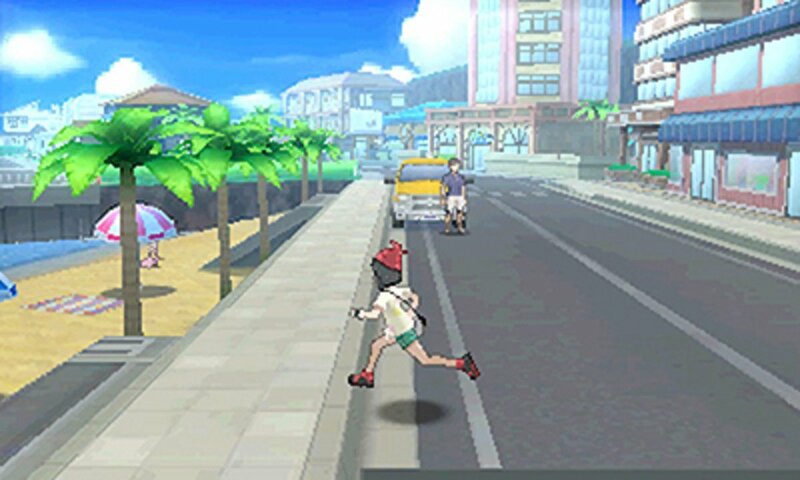 Once you’ve got your Alola island challenge underway and are battling kahunas and taking on trials, there’s more you might want to consider. Just how do you evolve that one Pokemon that stubbornly seems to be maintaining one form? Where is that one TM you need to make your team watertight? We cover all this and more in our advanced guide pages – you can see those below. Pokemon Sun & Moon’s starter Pokemon change a fair amount as they evolve throughout the game, changing types in some instances and generally becoming more focused on a more specific area in battle. What can you expect for your starter of choice later on in the game? We’ve got you covered. Pokemon Sun & Moon has a bunch of new awesome-looking Pokemon available to you, but as always with Pokemon there’s something of an element of mystery around how some of them work. Just in case you’re wondering, here’s how and when each of the new Pokemon in Sun & Moon that can evolve do so. Some simply require a certain level up while others have more specific demands. We cover it all. Pikachu is one of Pokemon’s most iconic characters, but this species is actually relatively easily missed in Sun & Moon. 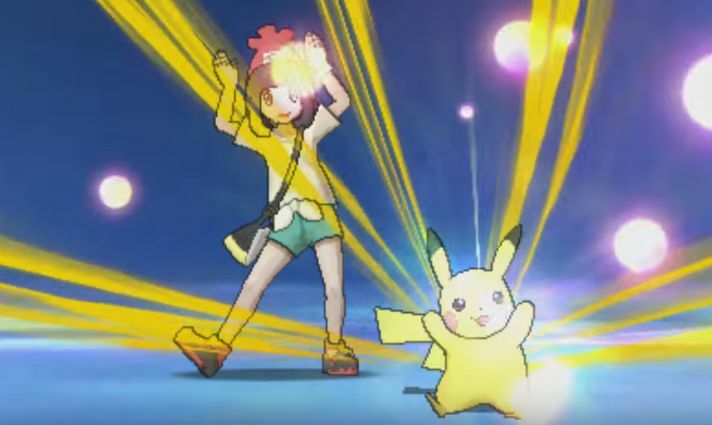 Here’s where to catch one, plus how to get the correct Z-Crystals to access the exclusive Z-Moves it and Raichu have access to. Once you’re a little way through Pokemon Sun and Moon you’re going to have an interesting feature pop up in your Pokedex – the QR code scanner. This little feature uses the 3DS cameras and can actually be used to catch rare Pokemon that otherwise aren’t available in Alola. You just need the right codes… and we’ve got a whole bunch of codes right here. Enjoy! Arrekz has spent hours ferreting around in small patches of grass, slowly losing his mind, to bring you this – a how-to guide on grabbing yourself a level 10 Salamence on the first island in Pokémon Sun and Moon. Certain items in the world of Pokemon are one-offs – or at least once-per-game deals. Certain NPCs have a very useful function but also crucially only appear in one place in the vast game world of Alola. Neither of these things make matters particularly easy, but we’ve got you – here you’ll find information on where to find a lot of important stuff! A huge part of any Pokemon game are Technical Machines. Also known as TMs for short, these excellent items allow you to teach moves to your Pokemon. In Pokemon Sun & Moon TMs last forever – a significant change. You just have to grab them once and can use them infinitely, though some of the game’s 100 TMs are well hidden. Here’s how to find them all. To evolve certain Pokemon you’re going to need to lay your grubby trainer fingers on evolutionary stones – and where to get these things isn’t always obvious. We’ve got a primer for you that’ll guide you through how to grab the stones you need. You’ll have the coveted Eeveelotion in no time. You’re given the chance to name Pokemon when you first catch them, but renaming them after the fact isn’t a matter of simply entering a menu and hitting the rename button… that’d be too simple! Here’s how to change Pokemon names if you’re so inclined. Key to getting your Pokemon’s move set right are two easily missable NPCs – the Move Reminder and the Move Deleter. These pair allow you to do two key things as made obvious by their name – delete moves from your Pokemon and relearn moves that their natural level progression allowed them to learn for a second time. Here’s where you can find these guys. Our walkthrough is going to keep things simple. We’re not going to write out detailed strings of endless prose telling you where to walk and what to press point-to-point. Instead we’re going to streamline things down: we’ll talk instead about each area of Pokemon Sun & Moon you’ll encounter, listing off the Pokemon that can be caught there, items that can be found there and so on. Here we go! More to come — stick with us!